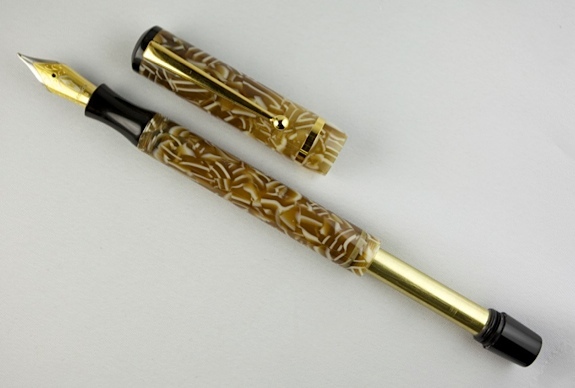 Edison Pen Co – Beaumont Pneumatic Giveaway! 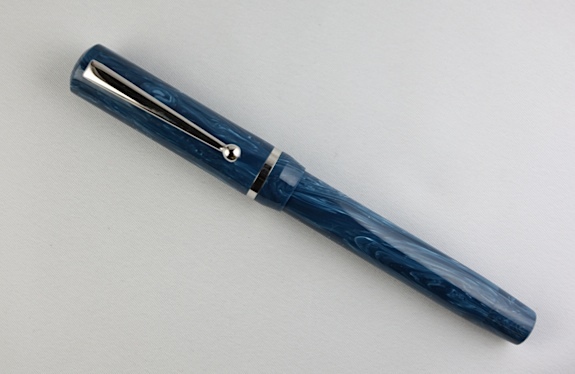 In the past, I’ve never been shy about my praise for the Fountain Pen Geeks. They’ve been around a relatively short time period, but in that time period, they have become (in my opinion) the best Fountain Pen Blog out there. Awesome Reviews, Inkcyclopedia, Podcasts, Fountain Pen TV, and Pen Show Coverage only scratches the surface of the features and content over there. If you don’t already, I recommend adding them to your blog reader, iTunes podcasts, or simply bookmark them (and I usually don’t go out of my way to promote any pen blogs). So when the "Geeks" asked me to donate a pen for their February Giveaway, I was more than happy to oblige! Please visit this link to check out all the details…..but essentially, they will have a write-in giveaway that has a deadline of February 28th. And the lucky winner will receive any Beaumont Pneumatic that is Currently Inventoried at the time of the drawing.